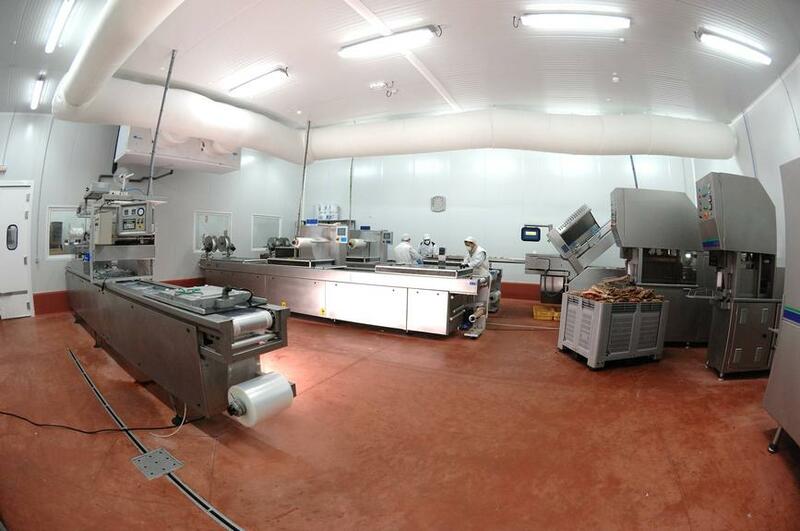 The project invested in ham curing installations and equipment in order to add value to production. It is part of a wider agri-food project in the Teruel province, dealing with the whole food production process from raw material to final packaging. The Airesano ham production company is a member of the "Cereales Teruel" cooperative, which runs major food and agriculture rural development projects in the region aimed at adding value to raw material produced at local level. It is committed to improving regional quality and to differentiating product ranges through environmentally friendly production methods. 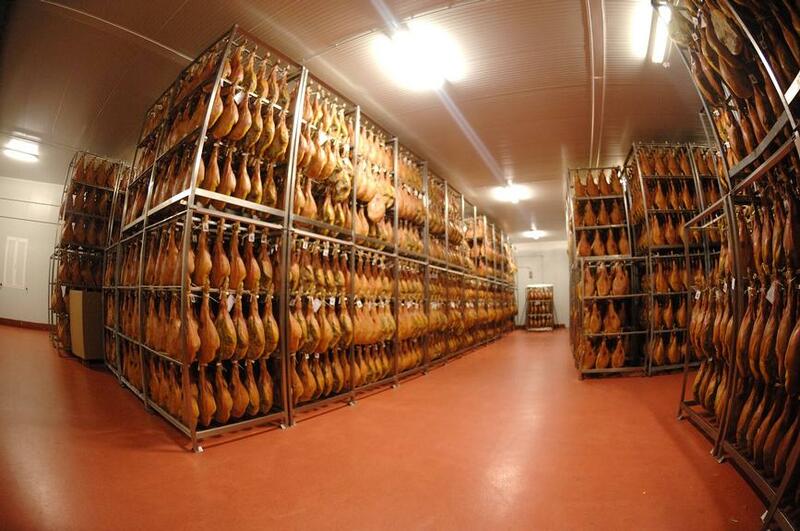 The ham curing factory complements the regional livestock activities and the whole cycle from breeding to the final marketed product. With a view to strengthening the regional agri-food environment, the specific objectives of the project were to: i) improve and rationalise processing and marketing processes in ham curing, and; ii) apply new technologies. 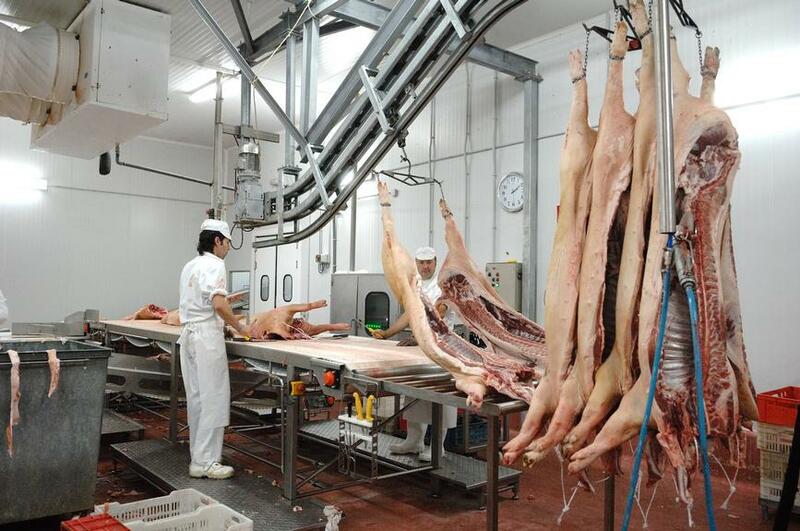 The project involved the purchase of equipment for curing ham with a capacity of 290,000 pieces / year, refurbishment of the processing factory, construction of chambers for the final stages of the ham curing process, expansion of storage rooms with a capacity for 90,000 hams, construction of rooms for bone removal, ham cutting and packaging. Investments were also made in transport platforms, refurbishment of refrigeration installations, sewage treatment and exterior restoration of the building. The facilities were significantly upgraded and modern technologies were adopted. The project has instilled dynamism in the agri-food sector of Teruel; the benefits of the investment are shared amongst the 1,500 farmers of the cooperative. As a result of the project 40,000 tons of cereal were produced (foodstuff for the livestock destined to ham production), 210 direct and 70 indirect employment posts created. A key success factor for the cooperative society is the strive for added value in the whole process, from the production of cereal for the livestock destined to ham production to the final curing and packaging of ham. In addition, personal commitment to quality agri-food production, including financial commitment, has been crucial for carrying out a whole package of value added investments.